I tout myself as a purist and would never cause any harm to any living LEGO piece. That said, sometimes reconstructive surgery is called for. Occasionally... no, rarely... hmm, in extreme circumstances I will trim a baseplate to size, IF I MUST. 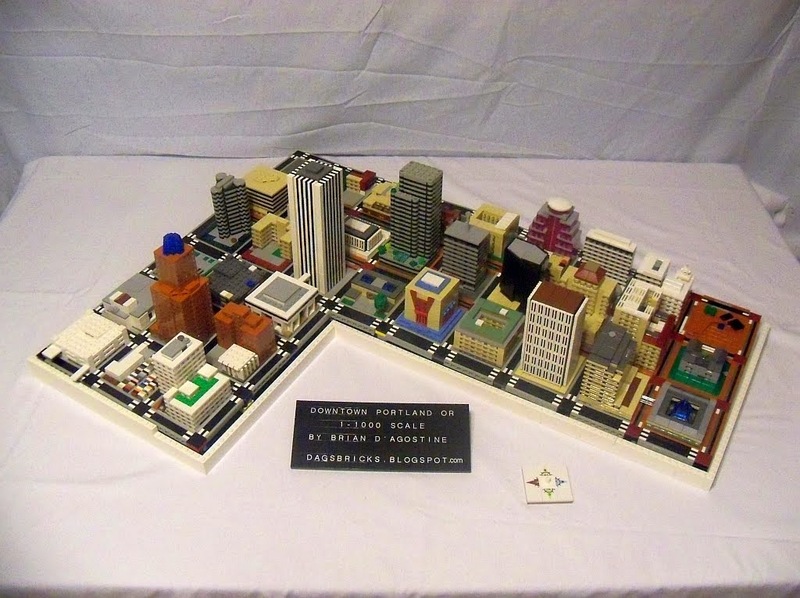 For my 1:1000 scale LEGO Portland, it was the only way to make it work. 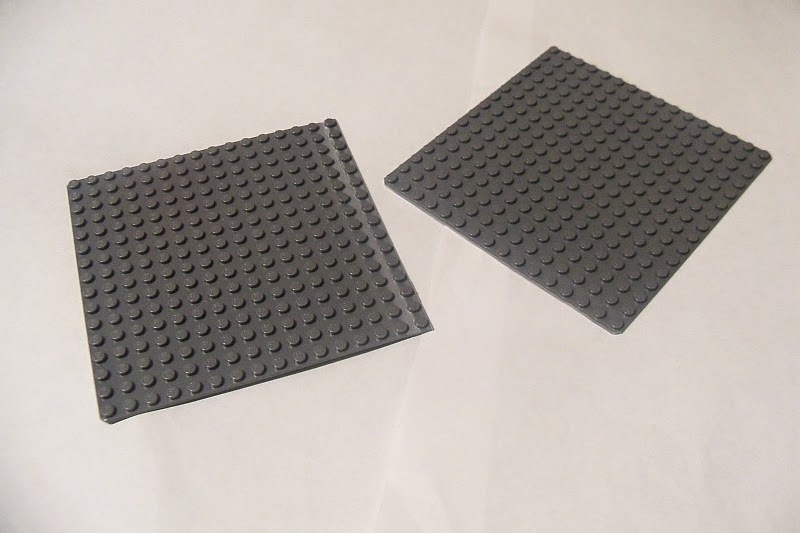 Rather than cut all baseplates down to 30x32, I only cut every other one to 28x32. In other cases, I was able to make things work just by shifting the entire grid by a stud in one direction or another before 'tacking it down'. 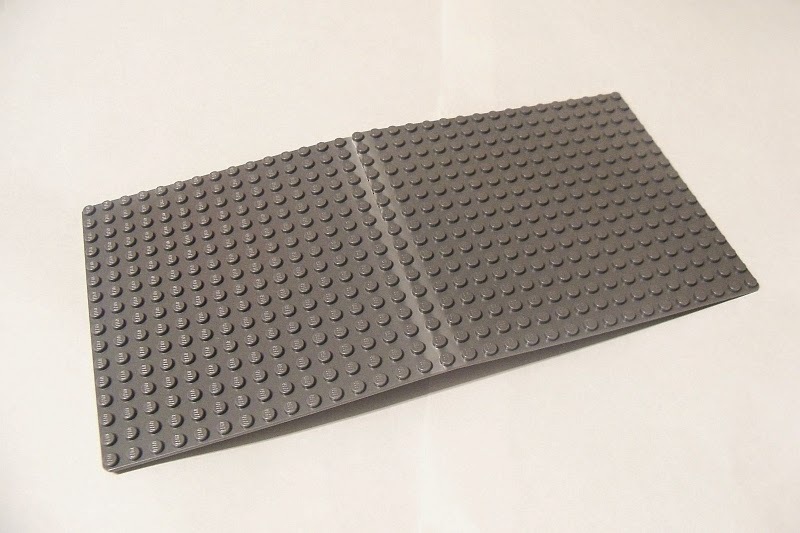 Thankfully, baseplates are only 1.6mm thick, easy enough to modify with a razor blade, X-Acto knife, or even a steak knife. You'll want a nice straight cut. 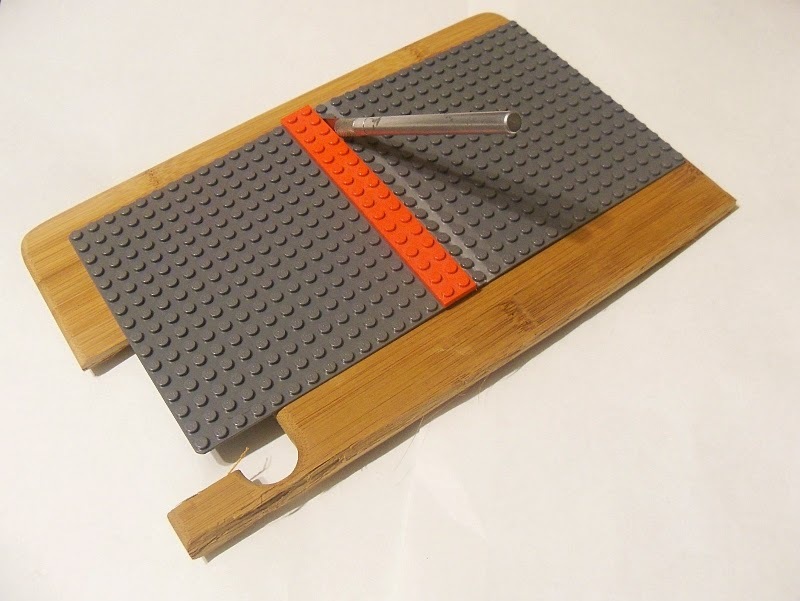 You'll also want to bear in mind the tolerance of LEGO elements. 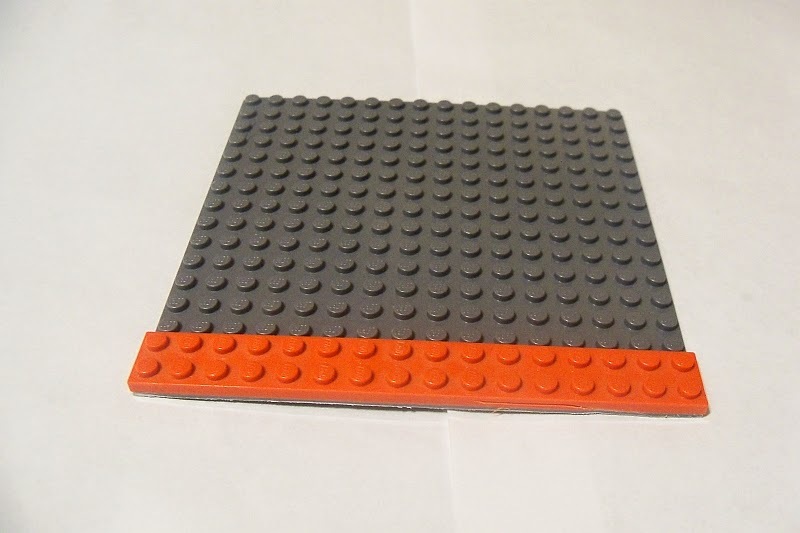 First, place a guide on the side of the baseplate that you want to keep. In the example shown, I was salvaging a canon 16x16 dark bley baseplate from a damaged 16x32 baseplate. By placing the guide on the side you want to keep, you are ensuring that the tolerances stay in the right place. 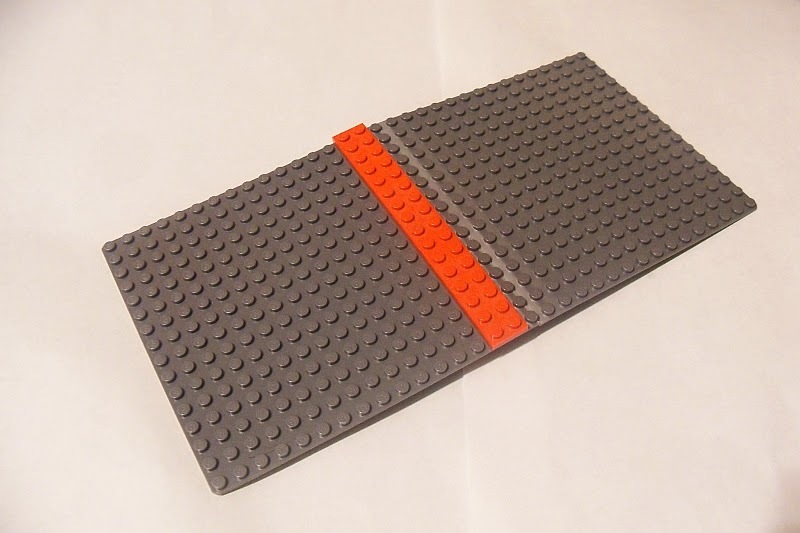 Next, make multiple slices along your guide. Go easy and tip the blade at a slight angle. After enough slices you might be able to snap the piece. Or keep cutting for a clean line. Make sure your surface underneath is OK to be cut into - not your heirloom oak dining room table. Once trimmed, remove your guide and chamfer the corners. That way you'll look perfeshinul.